Roads have always been the sweet spot within the infrastructure sector. BHUBANESWAR: Roads have always been the sweet spot within the infrastructure sector. Since the 2015 launch of Bharatmala Pariyojana, a centrally funded roads and highways project, the Central government has awarded 4,466 kilometres of highways under the scheme till August 2018, and an additional 2,700 kilometres of new highway network under the same is expected to be awarded by the end of 2018, according to a report by ratings agency Care Ratings. That’s not all. 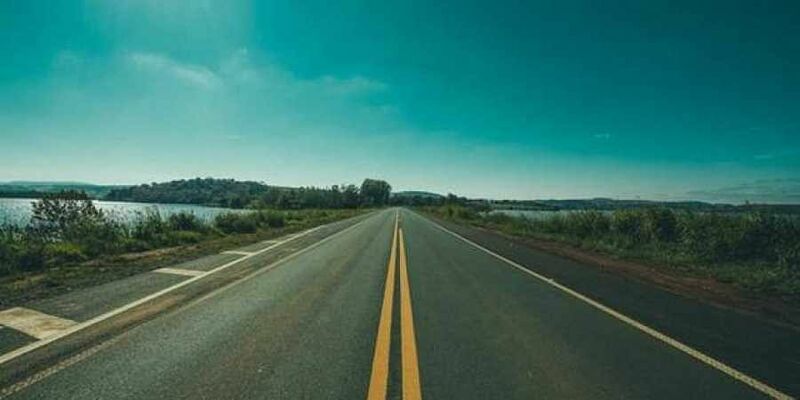 The report noted that the Ministry of Road, Transport and Highways plans to award 20,000-kilometre length of National Highways during 2018-19 (FY19) and the construction target for FY19 has been set at 16,418 kilometres, which is 67 per cent higher than the construction achieved in FY18. “With elections across states and a pending general election in early FY20, we expect more projects, especially the ones awarded in FY16 and FY17, to be completed during FY19,” the report noted. This is good news, especially given the lull for several years. The National Highways Authority of India (NHAI) has also changed track to award contracts through the new Hybrid Annuity Model (HAM), which is deemed to have less risk for the developer as the government steps in with two-fifths of the project cost. HAM has seen 10 per cent increase in share in FY16, when it was first introduced, to nearly 47-48 per cent in FY18 in terms of length of projects awarded. “This reconfiguration in the share of model of implementation of projects has also helped bring down the overall capital requirement to be incurred by MoRTH and NHAI during a year, by at least 5 per cent between FY14-18,” it added. However, risks persist. About 20 per cent of the 1,837 projects for development of national highways with an outlay of `6.45 lakh crore are yet to be handed over to a developer or concessionaire. “This leaves the concessionaire’s capital locked into such awarded projects, slowing the overall pace of development,” the report pointed out. This, in turn, would mean that projects under the engineering, procurement and construction (EPC) route, which requires lesser capital, would evince more interest going forward. In addition, around 26 projects totaling around 2,700 kilometres are expected to be awarded under the HAM model in the remaining four months of FY19, which in turn is expected to improve the award rate for the year. However, the implementation of these projects would remain questionable, the report stated.